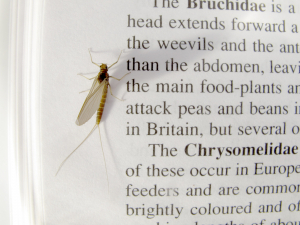 Observation - Mayfly - UK and Ireland. Description: Small Mayfly attracted to window. Small Mayfly attracted to window.